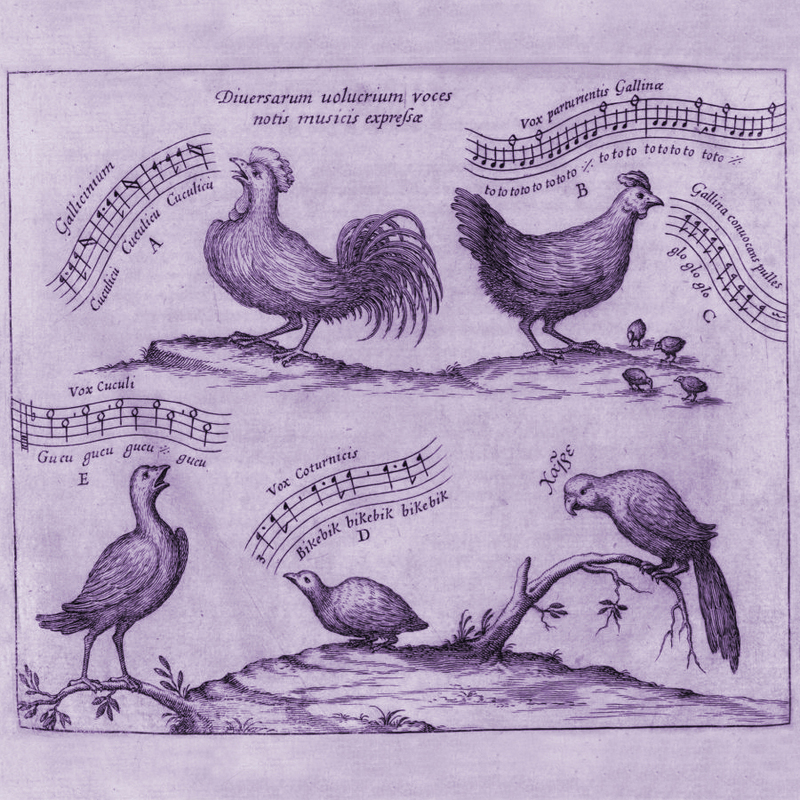 Bird song has long been mimicked in music, and was especially prevalent in 17th- and 18th-century Italian Baroque repertory. Presenting a delightful evening of various composer’s takes on birdcalls, as well as enjoying a play on the aviarium of names of several composers (merula-crow, colombo-dove, uccellini-little bird), allows a diverse cast of characters to take centre stage in this concert set. Additionally, Sarasa is greatly honored to introduce a new work on this theme of feathered friends by award-winning British composer, Julian Grant. His opera, The Nefarious, Immoral but Highly Profitable Enterprise of Mr Burke & Mr Hare, staged and performed by Boston Lyric Opera in 2017, won many plaudits form audiences and critics alike.